Muncie Power Products, together with more than two dozen other companies, make up the global powerhouse known as Interpump Group. It was 1999 when Muncie Power Products joined the Interpump Group, a multinational operation based in Reggio Emelia, Italy, and created the largest power take-off manufacturing company in the world. 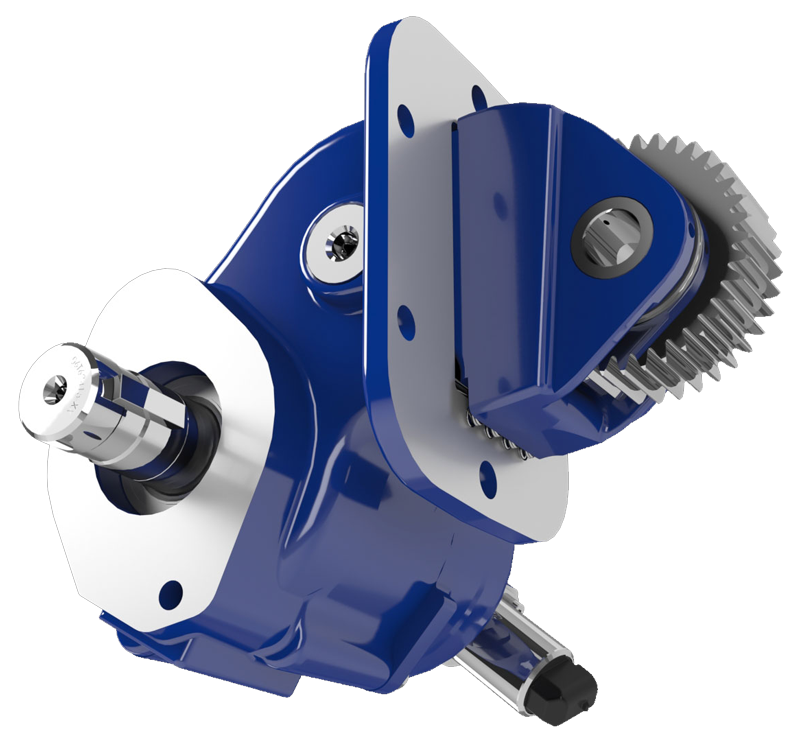 For Muncie Power Products, the relationship with Interpump Group has meant expansion in hydraulic gear pumps, valves, cylinders, and other related products in the mobile hydraulics market. It's the kind of nurturing relationship that permeates Muncie Power Products. As I like to say, the way we treat others is "baked in" to everything we do. How you are treated and how you treat others has a direct correlation to your personal success. The same is true with a parent company. Here are 5 reasons why Interpump Group makes us an even better company for our customers. 1) Interpump Group in North America is a conglomerate of companies learning from each other and developing best practices that are shared across disciplines. Its philosophy has been to buy companies with a strong management team and let them run themselves. The larger portfolio means a suite of complimentary products and an industry advantage of cross selling. 2) Interpump Group is now a corporation that manufactures every piece of the hydraulic system for mobile hydraulic systems excluding filters. This is a result of careful planning and strategic acquisitions and gives customers a one-stop shop. 3) No matter how big we get, the primary objective has been to deliver quality products and services to customers. At Muncie Power Products, we pride ourselves on our ability to respond quickly and concisely. Whatever a customer needs, he can find a solution at Muncie Power Products. 4) An international component means we have a grasp on the global competition. We use our network to gather intelligence about not only product development but also trends in customer expectations. 5) Individual brands matter to Interpump Group. They leverage global talent and techniques to make us all stronger. Annual Interpump Group sales now exceed more than $1 billion and are expected to double in size in the next five years. But even with the exponential growth, Interpump Group recognizes the value of individual brands like Muncie Power Products. The strength in numbers means greater financial leverage, deep-seated collaboration and strong corporate guidance. Aristotle was right. The whole is greater than the sum of its parts. We are stronger when we stand together.